Based on a few years’ observations, I’ve concluded that about one in five flowering plants in the Potomac Gorge are in the aster family. But most of them won’t start showing up until summer. Golden ragwort is always the first. It’s an interesting plant. 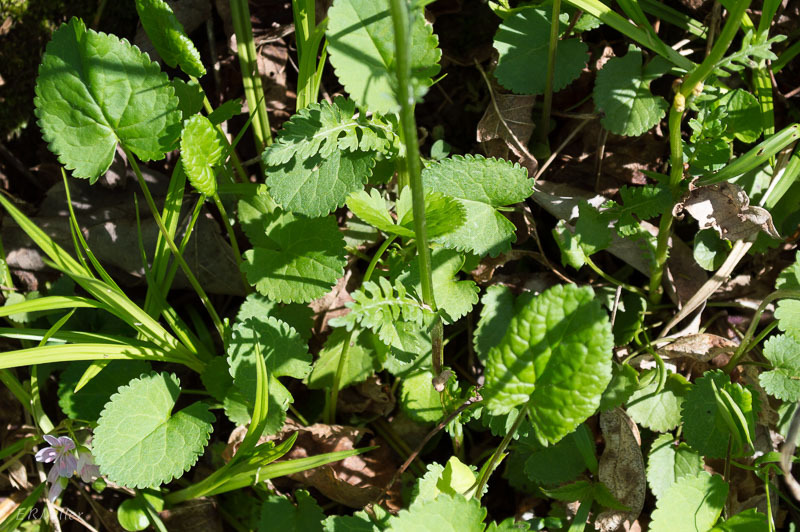 The basal leaves appear first: toothed, rounded to oval and indented at the base, they are totally different from the stem leaves, which are elongate and deeply lobed. The buds are deep purple, opening to golden blossoms. 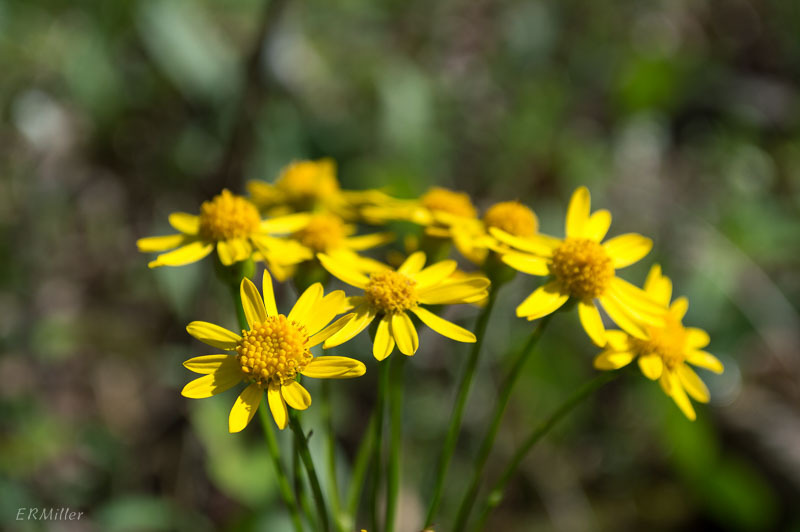 Golden ragwort forms vast stands in moist bottomlands throughout the eastern US and Canada, blooming about the same time as wild blue phlox and as the Virginia bluebells start to fade. 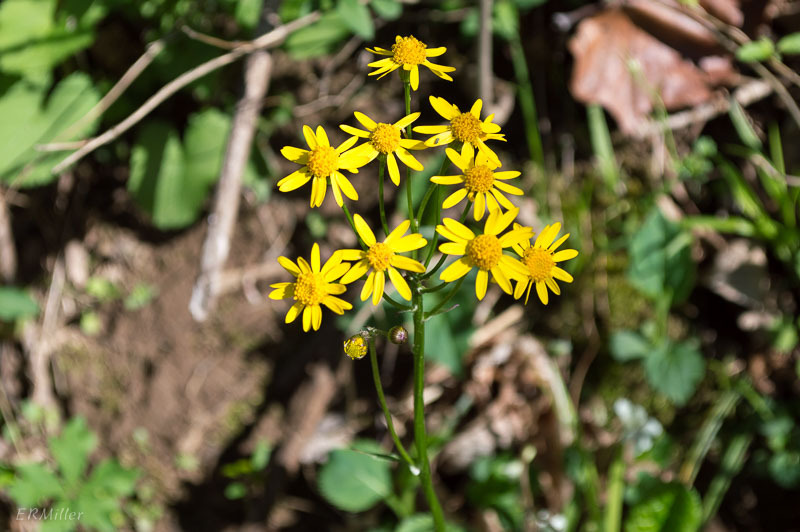 This entry was posted in Uncategorized and tagged Asteraceae, golden ragwort, Packera, Senecio by elizabeth. Bookmark the permalink.